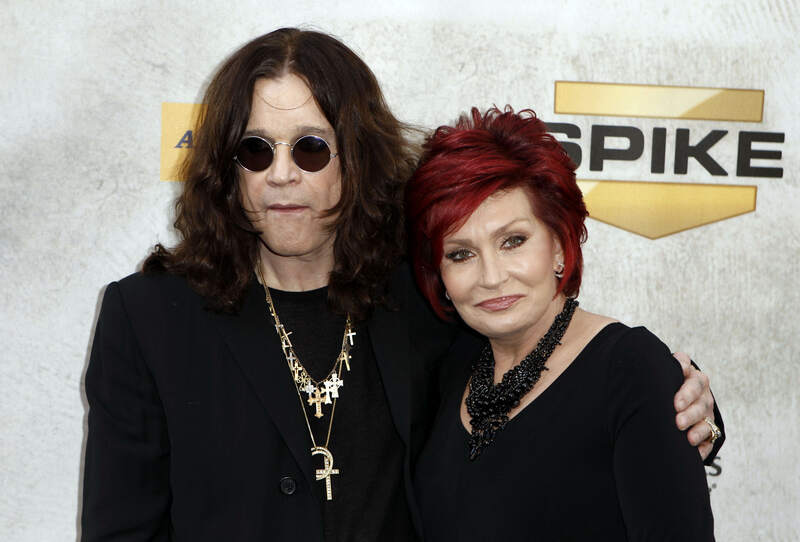 It seems that Ozzy and Sharon Osbourne might have parted ways for good after Sharon allegedly found out about an affair Ozzy was having with their hairdresser. Although the rock royalty couple have been married for over 33 years, it is claimed that they have mutually agreed for Ozzy to move out of their £10 million LA mansion as a result of the unfaithful findings. As well as Ozzy being kicked out the house, E! 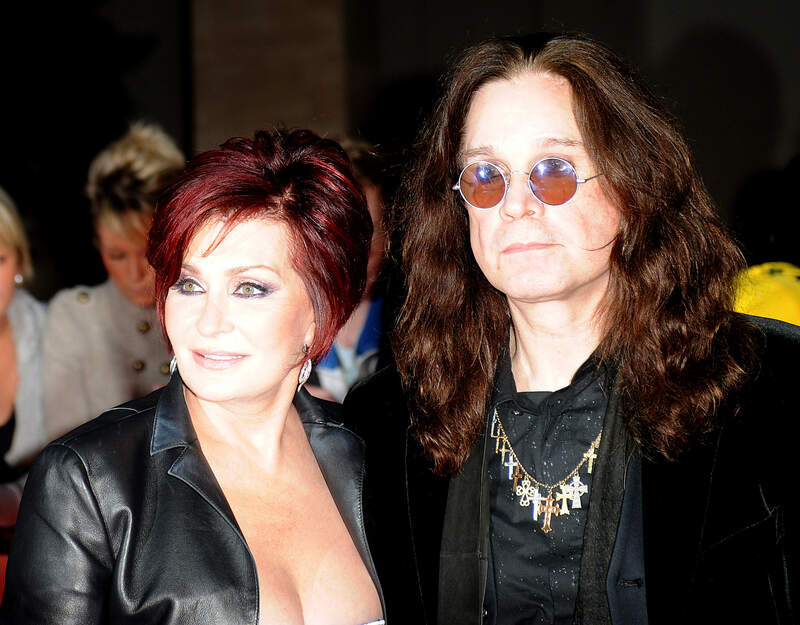 News claim that they have learned from sources that the former Black Sabbath front man and the X-Factor judge have officially broken up due to Ozzy’s fling with celebrity hair stylist, Michelle Pugh. 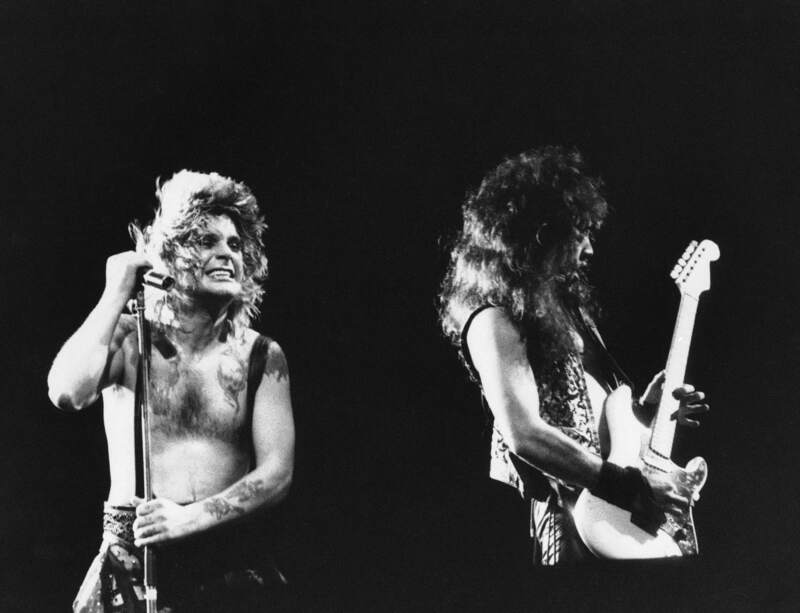 Apparently, during a recent fight, Sharon brought up solid evidence of the affair before Ozzy walked out and essentially disappeared for days – leading many of his close friends to fear that he’d gone back on the drink and drugs. However, a source stressed to E! News that Ozzy had ‘not touched drugs or alcohol’ in the past three years. Sharon went ballistic with Ozzy and accused him of having the affair. She said she had suspected something had been going on for some time and now had proof. People are wondering whether Sharon went through Ozzy’s phone before accusing him. She has done that before but in the past she was checking if he’d been using drugs. Ozzy was extremely sheepish and admitted being close to Michelle. It is likely Sharon has discovered calls and possibly meetings. 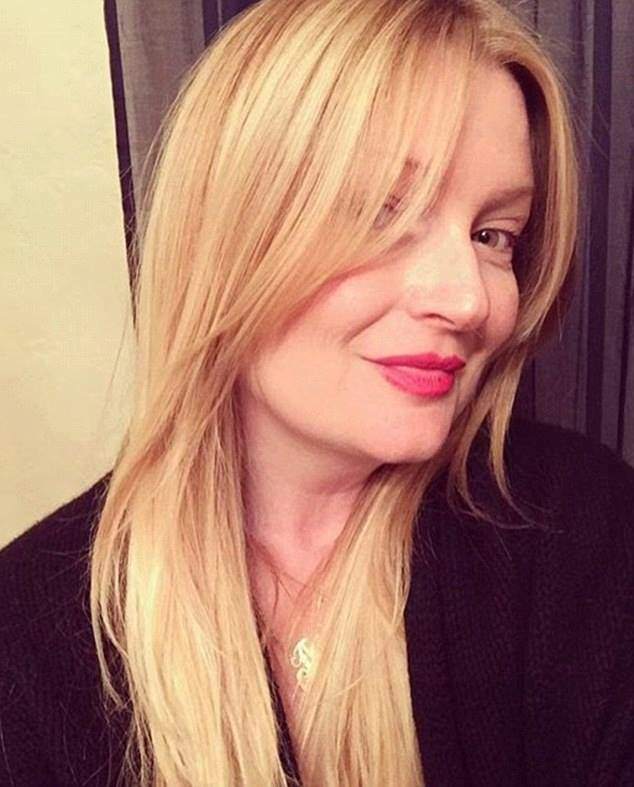 Michelle Pugh is a rock obsessed hair stylist who also cuts hair for Jennifer Lopez and actress Alicia Silverstone. 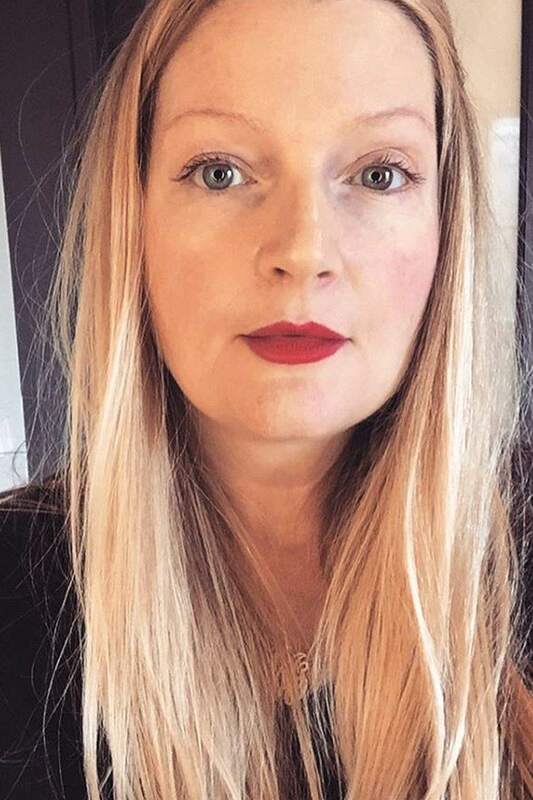 The self-proclaimed ‘rock chick’ is apparently obsessed with Metallica, a band whom Ozzy has played with numerous times in the past, leading many to argue that it’s easy to see how her and Ozzy hit it off. Pugh has reportedly not turned up for work for a few days due to a ‘personal emergency’, whereas Ozzy has checked into the Beverly Hills Hotel where he reportedly rang his three kids, but did not speak to Sharon. Is Sharon simply too ‘paranoid’? Or is Ozzy really ‘going off the rails on a crazy train’? But I’d like to talk things over with you. I want to hear the things you say, today. Although you won’t change me anyway, no no way. Please give me time and maybe love. Cause it may be that it’s over for me. Maybe this really is a ‘goodbye to romance’.